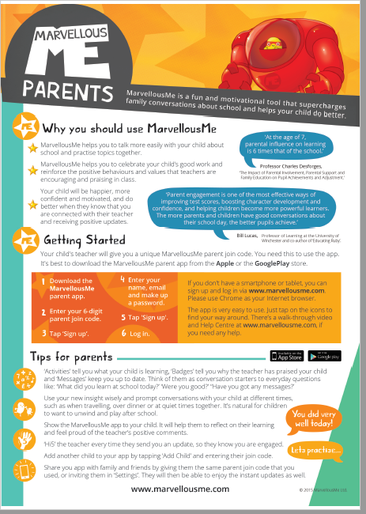 We are launching a new App that will communicate directly with parents about your child's day in school. This new App will let teachers tell you when your child gets a merit badge, a brilliant blue award or has done something wonderful that they would like to share with you. An alert will come through on your device if you have the App downloaded and you will be able to ask your child about it when they get home. Sign up with the joining code you will find in your personal letter!